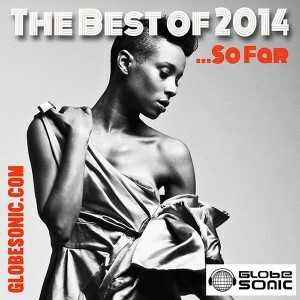 I am honored that ‘The Three-Eyed One’ from my album Incantations was included in GlobeSonic Radio’s best international songs of 2014 (so far). Other artists include Eccodek, Alsarah & the Nubatones, Susheela Raman, Stromae, Ester Rada and many more. Twice a month GlobeSonic Dj’s Fabian Alsultany & Derek Beres, both veteran world music industry professionals, explore the culture and context of global music while leading you on a journey through this amazing planet of sounds.